With GPS location for accurate positioning. 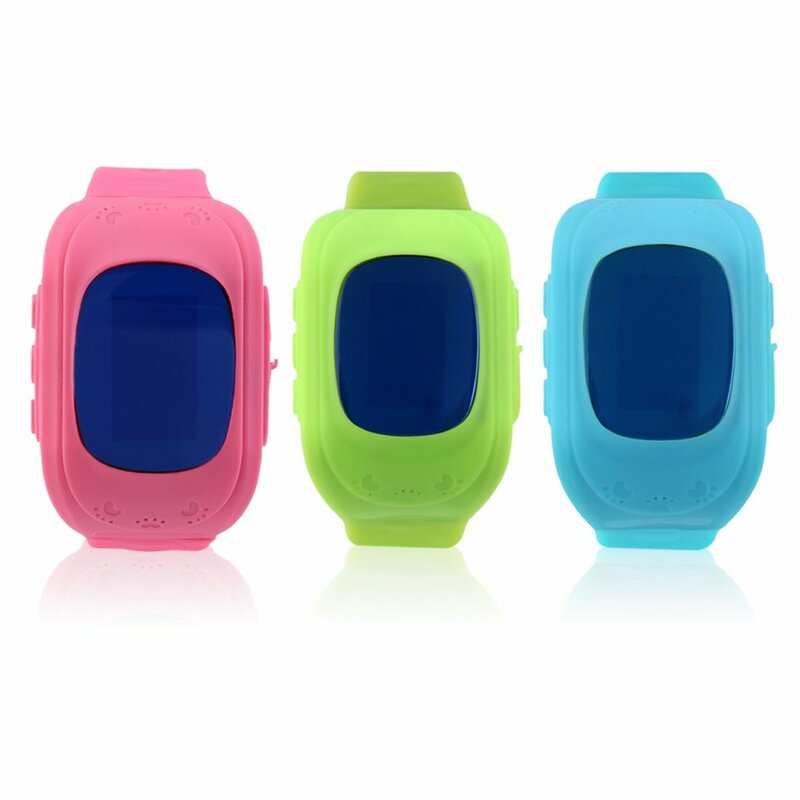 Pedometer record child\'s activity every day to help kids grow up in a happy and healthy way. Voice talk can let parents detailedly know their child\'s daily information, avoid kids lost. With SOS key for help when they are in danger. Support two-way call, remote monitoring. Soft wristband is wear-resistant and comfortable to wear. It would be a gift for your kids.